34 LISTS Pokémon Masters OnlyLists for fans of Pokémon who want to be the very best. Ranking Every Pokémon Region Fan Theories About 'Detective Pikachu' Easter Eggs in Let's Go, Pikachu! Tweets About Let's Go, Pikachu! 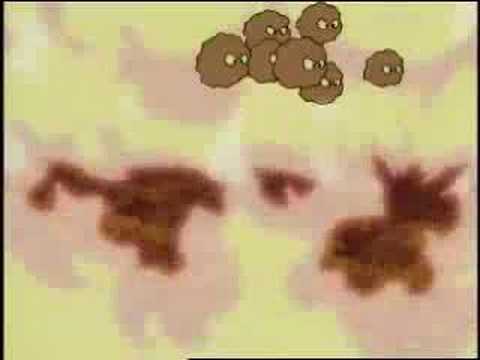 A Brief History of the Pokémon Universe Crazy Fans in the Wild Moments Censored on American TV The Best Middle Evolutions The Meanings of Pokémon Names The Saddest Moments Ever Every Kind of Poké Ball, Ranked Dirty Jokes You Didn't Notice Every Video Game, Ranked But What Do They Taste Like? Funny Logic That Makes No Sense Which Ones Would Make Great Pets? Real Knockoffs You Won't Believe Gifts for Every Pokémon Master The Ugliest Pokémon, Ranked How Old Is Ash, Really? List Rules Vote up the most shameless Pokémon imitators. The monumental success of the Pokémon franchise has spanned multiple generations, so you can bet that the cartoon has inspired more than a few imposters. Whenever a series becomes popular, other aspiring franchises leech onto it in an attempt to siphon out the qualities that made the original show such a goldmine. Sometimes, a particularly well constructed knockoff will succeed in gaining its own fan base, but most just end up feeling like desperate Pokémon copycats. Blatant Pokémon ripoffs exist in all forms of media; other anime series regularly crib the "kids training monsters to fight in tournaments" formula, and more than a few video games have copied the franchise's signature practice of releasing two complimentary games in tandem. The shows that copied Pokémon prove that while imitation might be flattering, it definitely doesn't guarantee success. Taking the world by storm with a quadruple threat of video games, anime, manga, and toys, Yo-kai Watch prides itself on being known as the next generation of Pokémon. The show follows a young boy as he runs around making friends with his town's spiritual inhabitants. Once he's gained their trust, he captures them so that they can later aid him on adventures. Like Pokémon, Yo-kai Watch contains a plethora of monsters who love to repeat their own names as a mode of communication. 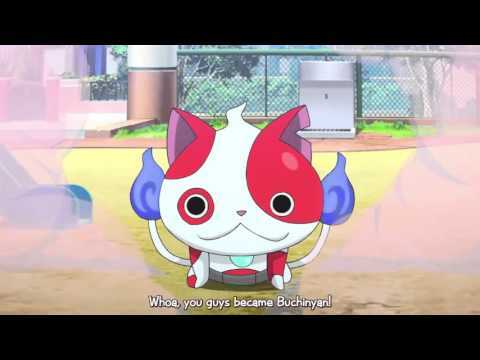 Instead of a neon yellow mouse (Pikachu), the main character is accompanied by a cute, ghostly cat named Jibanyan. Fighting Foodons is all about kids battling monsters based on various foods. The characters are colorful and completely over-the-top, but they all devote their total attention to concocting the most extreme food fighters imagninable. The characters write down their recipe ideas on magical cards, which are then used to summon monstrous food hybrids. These creatures do battle so that their creators can claim supremacy, and the main character's goal is to create the most savory food warriors the world has ever seen. The premise of Dragon Drive involves a group who collects beastly dragons so that they can battle against each other in elaborate tournaments. 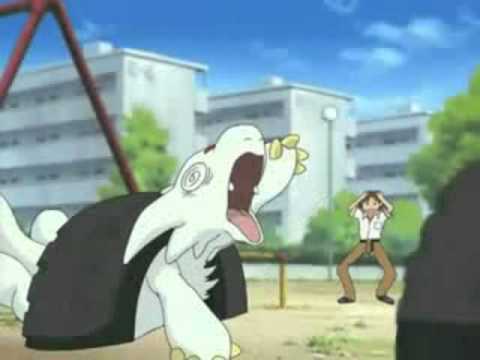 The whole show takes place within a virtual reality game, and the dragon trainers only form partnerships with their creatures so that they can later convince them to do battle. As is usually the case in such shows, the main protagonist finds that his small, seemingly useless dragon is actually one of the rarest and most powerful beasts in the game. Monsuno follows a group of kids on a journey to unlock the hidden potential of alien monster DNA. The story details the experience of taming and training a variety of beasts, all in the name of the world's salvation. The hybrid-animals on display in the show are conceptually similar to Pokémon, except their designs are uniformly less creative; most are simply armor-plated Earth animals. 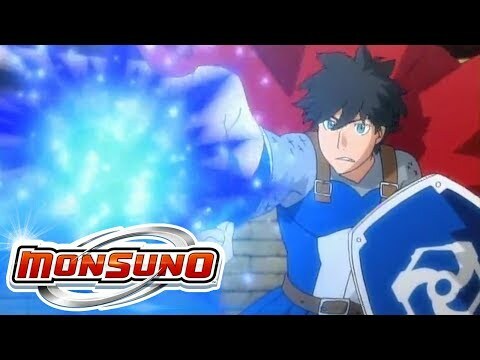 In an effort to avoid an apocalyptic downfall, the characters summon their Monsuno to battle against evil-doers, and go head-to-head in arena-style battles.